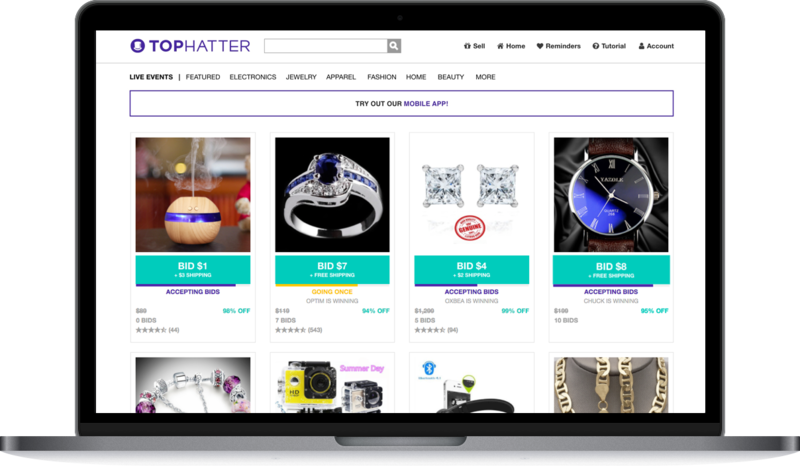 Tophatter Inc is pioneering mobile discovery shopping. The company was founded by Ashvin Kumar (CEO) and Chris Estreich (CTO) and launched in January 2012. Goodwater Capital, CRV, August Capital, and others have invested $35 million in the business to date. The company is actively hiring at its offices in San Francisco and Shanghai. 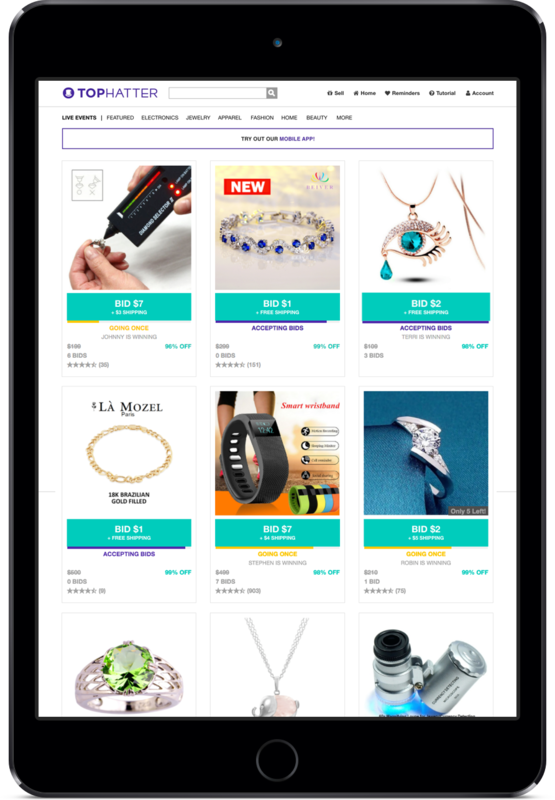 We welcome the opportunity to share our story of quietly building the company from a small garage in Palo Alto to one of the world’s leading ecommerce marketplaces. 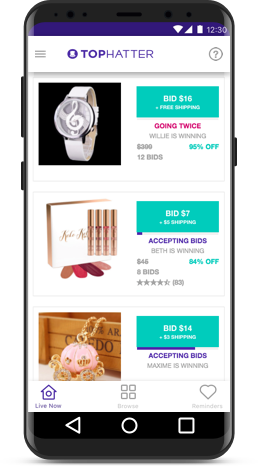 Ask us about our unique 90-second shopping experience, our engineering-driven company culture, or how we are disrupting the $25 trillion dollar retail and ecommerce industry.